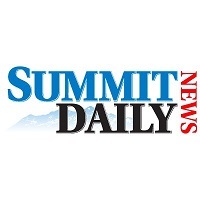 After four years as a reporter and special sections editor at the Summit Daily News, Jessica Smith was recently named assistant editor of the newspaper in Summit County, Colorado. She’ll be the newsroom’s second in command, leading the copy editing desk and guiding reporters. She also will maintain her role as editor of several specialty sections and publications. 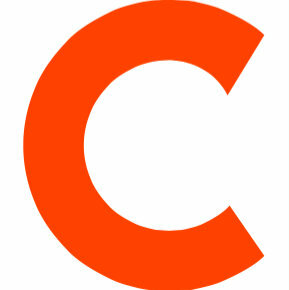 Follow Summit Daily News on Twitter.